Married at First Sight fans are in for a treat. Recently, Lifetime announced they’ve ordered two spin-off TV series: Married at First Sight: Honeymoon Island and Married at First Sight: Happily Ever After. Both Married at First Sight: Honeymoon Island and Married at First Sight: Happily Ever After are expected to premiere on Lifetime this fall. Married at First Sight has successfully created several long-lasting marriages (and babies!) throughout the past six seasons, however some couples were not as lucky in love. In Married at First Sight: Honeymoon Island, past Married at First Sightparticipants get a second chance at finding their soulmate. A group of 20 participants – fan favorites and unmatched candidates from previous seasons as well as other new singles – will be invited to an island for the opportunity to make connections with each other and work on falling in love. At the end of their stay, couples must decide whether they want to get married or part ways. Throughout the history of Married at First Sight, several relationships have withstood the ultimate commitment under the most unusual circumstances. 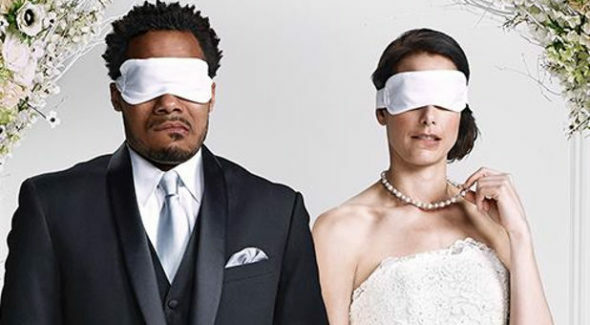 Married at First Sight: Happily Ever After follows three couples from past seasons who have decided to stay married beyond the experiment, chronicling the daily milestones of married life – the good, the bad, and the ugly. Shawniece and Jephte, from season six, will be among the couples featured in the series, highlighting the couple’s emotional journey to becoming parents to their first child together. What do you think? Do you watch Married at First Sight? Will you watch the two spin-off series? More about: Lifetime TV shows: canceled or renewed?, Married at First Sight, Married at First Sight: canceled or renewed?, Married at First Sight: Happily Ever After, Married at First Sight: Happily Ever After: canceled or renewed?, Married at First Sight: Honeymoon Island, Married at First Sight: Honeymoon Island: canceled or renewed?